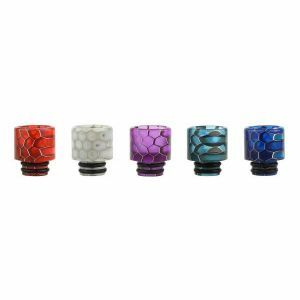 Blitz Crown IV Drip Tip Kit has been added to your cart! 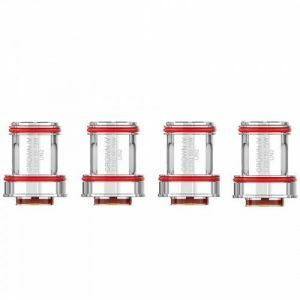 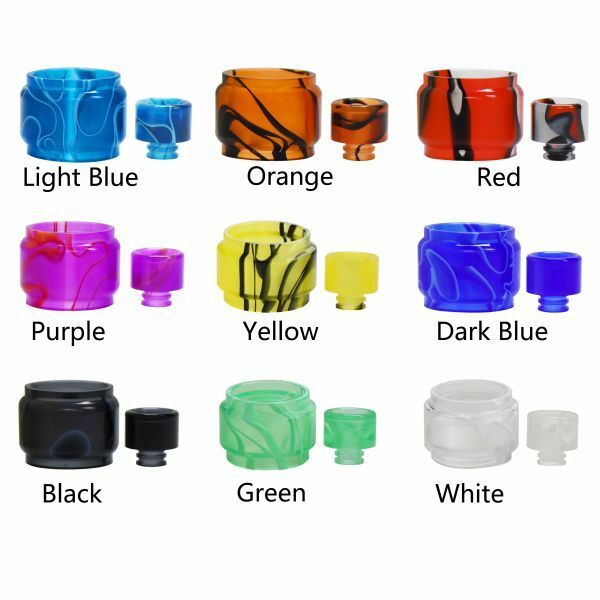 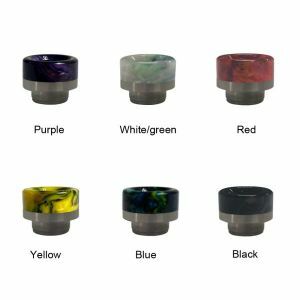 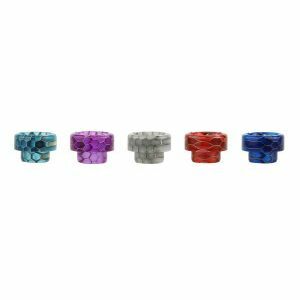 This beautiful drip tip kit is available in various color options! 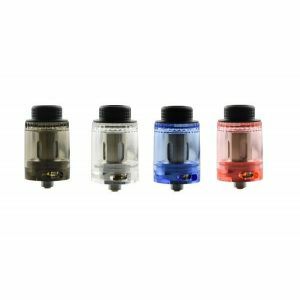 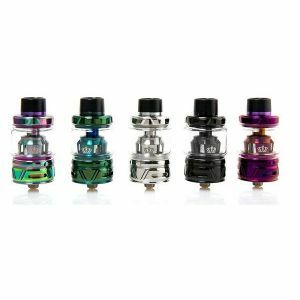 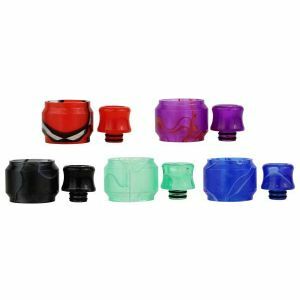 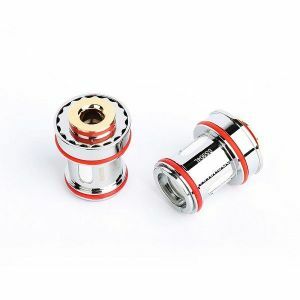 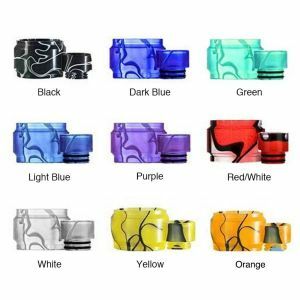 Brighten up your Uwell Crown IV tank with this Blitz Drip Tip Kit! 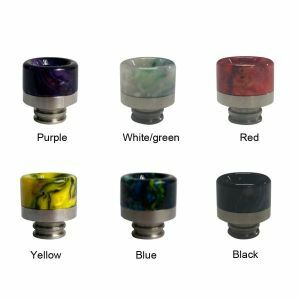 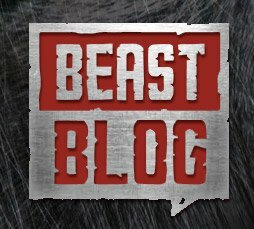 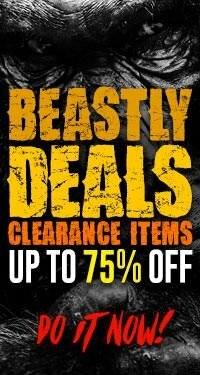 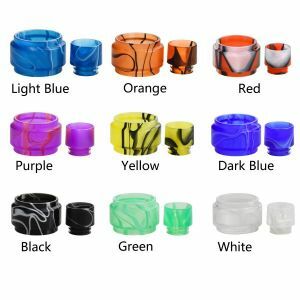 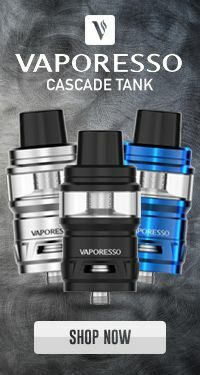 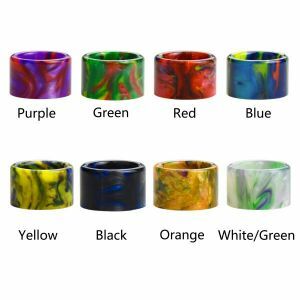 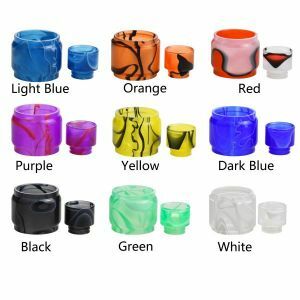 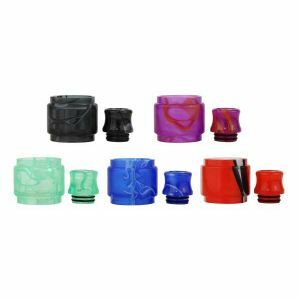 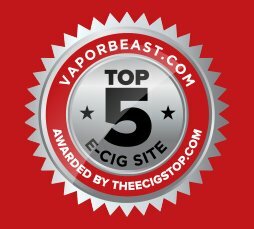 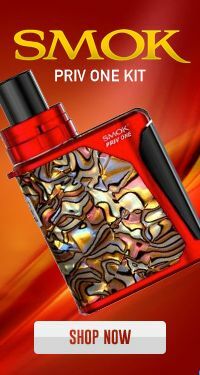 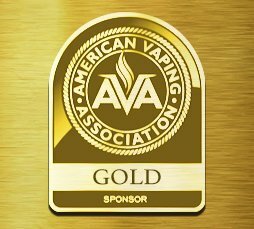 Each kit includes a stylish replacement tube and drip tip colored with blitz’s classic resin design, which is available in various color options!